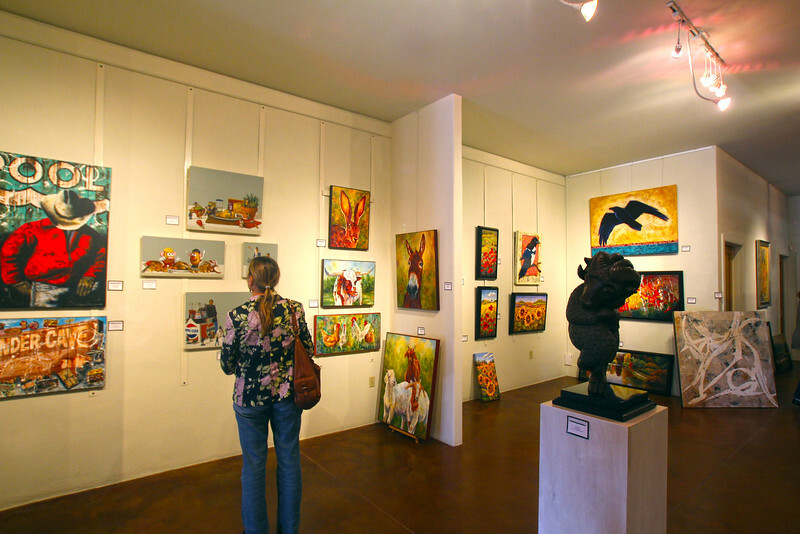 What is amazing about Fredericksburg is the fact that an astounding number of exceptional, quality art galleries line its streets. Fine art of all genres can be admired and discovered within the town walls. These photos just give a glimpse of the prolific artwork available to art lovers in Fredericksburg.